A couple weeks ago there was a gathering of Prabhupada disciples near Bhaktivedanta Manor, including the very special guest, HG Shyamasundara prabhu. They wanted to dedicate Nrsimha prayers to Agnideva prabhu's recovery and sang with so much love and sincerity. We await further updates on his condition, but for now all is stable. Don't forget you can donate in support at www.gofundme.com/agnidevadas. 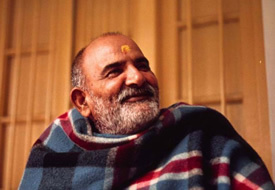 American Yogi is a film about events that sound like science fiction to the average Westerner, as it explores the spiritual wisdom of India which is now flowing westward. Many believe that the wisdom of the east is a key if our planet is to continue being a healthy ecosystem for all earthly habitation. The wisdom traditions need to be appealing to Westerners for them to pay attention. This film is inspiring, entertaining and FUN, and embodies the love which the movie is all about. Please contribute to the Indiegogo Campaign to help get this film released! In addition to enjoying good Karma, there are other perks, too! 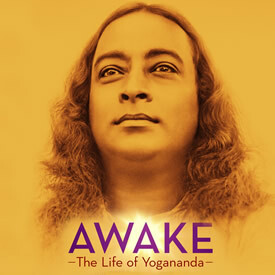 AWAKE: The Life of Yogananda is an unconventional biography about the Hindu Swami who brought yoga and meditation to the West in the 1920s. Paramahansa Yogananda authored the spiritual classic “Autobiography of a Yogi,” which has sold millions of copies worldwide and is a go-to book for seekers, philosophers and yoga enthusiasts today. (Apparently, it was the only book that Steve Jobs had on his iPad.) By personalizing his own quest for enlightenment and sharing his struggles along the path, Yogananda made ancient Vedic teachings accessible to a modern audience, attracting many followers and inspiring the millions who practice yoga today. 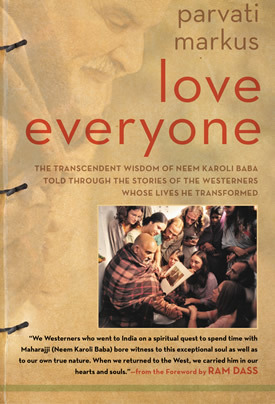 A celebration of Neem Karoli Baba, one of the most influential spiritual leaders of our time, the divine guru who inspired and led a generation of seekers—including Ram Dass, Daniel Goleman, and Larry Brilliant—on life-changing journeys that have ultimately transformed our world. KANPUR: Villagers found several Buddhist sculptures, including a 100kg headless statue of Lord Buddha, during digging in a private farm in Mainpuri district on Monday. 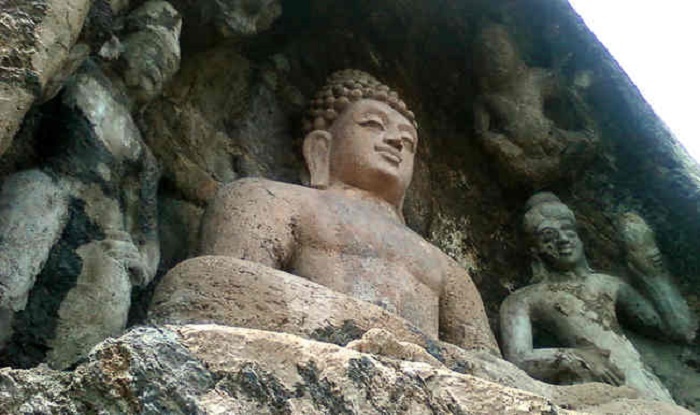 Sources said that the sculptures and the broken idol of Lord Buddha belong to Kanishka's era. A farmer in Gwaltoli village found the statue while he was digging his field on Monday, said an official. According to local experts, the Buddha statue is carved out of a yellow stone and weighs around 100 kg. It was found along with 11 other small and big idols from the fields of one Manoj Yadav in Gwaltoli village. "As the statues are precious, we have informed senior officers who would contact the officials of Archaeological Survey of India (ASI) so that they are properly preserved," SHO Kotwali told TOI on Tuesday. R P Singh, associate professor at Chaudhary Charan Singh Post-Graduate Degree College, Saifai (Etawah) said, "The statues belong to King Kanishka's period (Ist or 2nd century AD). 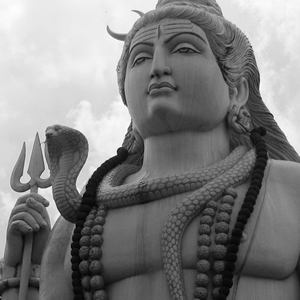 Earlier in October, ancient idols of Lord Shiva were found from Asyoli village, which is about one km from Gwaltoli village."